Hockey is a really interesting and demanding game. This term may refer to two different games: field hockey or ice hockey. The game has constantly evolved, and with the development of video cameras, hockey has been developed into a strategic sport by using video analysis software. The level of detailed data that can be obtained by using software to analyze a hockey game is incredibly useful. Coaches can get actionable information that allow them to improve their players’ techiques, solve movement problems, and more and improve the skills of the athletes. 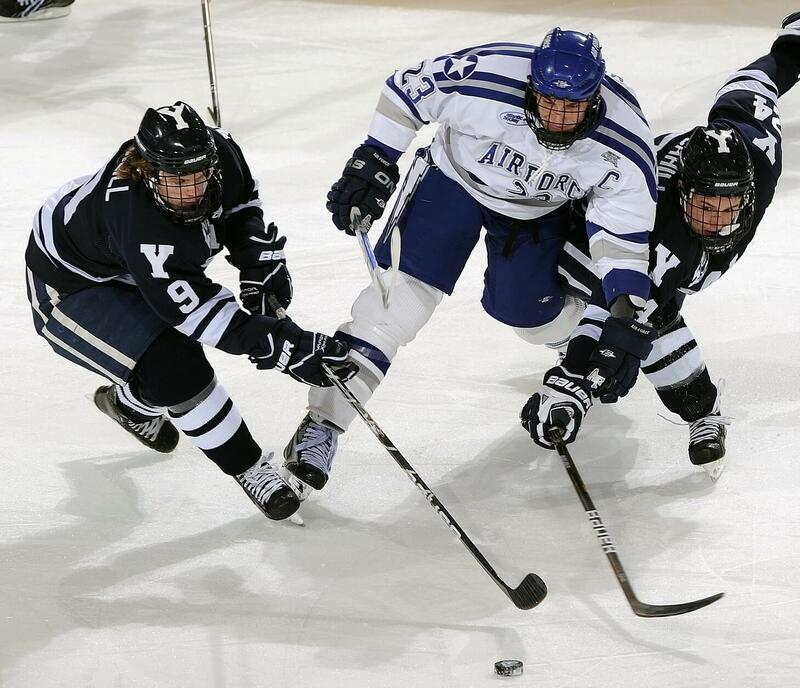 In this article, we will explore some of the best software options for hockey video analysis. MotionPro! 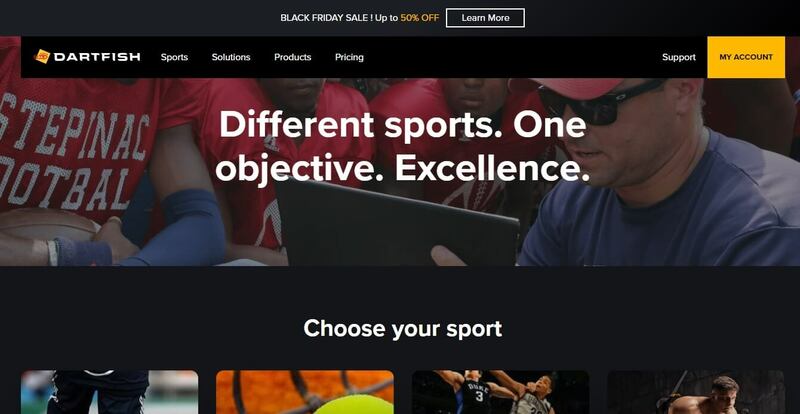 is a video analysis software product that will help you improve your game, or the game of your players, if you’re a coach. 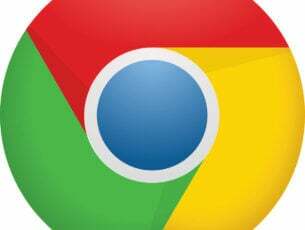 This program turns your PC into a video tool complete with analysis tools and side-by-side comparison features. All you need to do is connect a camera to MotionPro! and let it capture all the details of the hockey game. MotionPro! comes in different versions tailored to your specific needs. Create Video Lessons “On the Fly” – Capture everything you do and say while operating MotionPro! Video mixing – Take any two videos and mix them together to form a single video. If you need a step-by-step guide on how to use MotionPro! 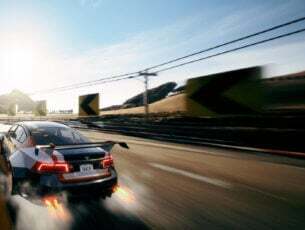 you can find a wide range of tutorials on the official site. Dartfish is another great option for hockey coaches, scouts and even players. With the features this program has to offer coaches can easily observe every detail of the player’s motion, scouts can identify the best plays of the players and players can study their own movements, for increased efficiency and faster speeds. This program includes a capture mode and a share mode that allows you to share your analysis with anybody from your team. Dartfish comes in 3 versions, each tailored to specific needs. Dartfish Mobile: This is a mobile solution for video performance analysis. You can use it to work offline, reate slowmotion videos, add still shots and more. Dartfish 360: This version offers all the features of Dartfish Mobile and some more, such as: 4k video support, fast-forward and fast-rewind options, edit and filter events, create movie from events and more. 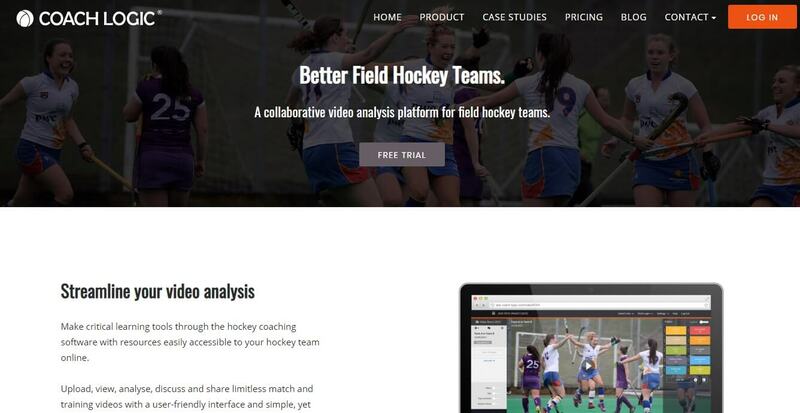 This coaching software improves the use of video in performance analysis, brings the hockey teams closer by offering engagement capabilities and combines the best coaching practice by making players central to the analysis process for optimum results. Hockey Analysis provides you with tactical and technical situations feedback for coaches, teams or players. Theory and practice of ice hockey are at this time not able to do without the latest technology for match processing and analysis. 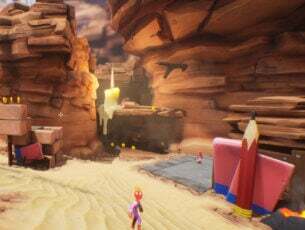 Analyzing of the video recording with your PC provides the information about phisical performances of the player, opponent, laboratory data or the potential of the team. Coaches can use Hockey Analysis to prepare for the match by studying rival team organization, to identify threatening situations, determine habits and patterns, and more. This program can also be used for training of your own team, as it allows you to identify details of kinesiology and progressions, clarify errors and provide feedback for optimum performance. 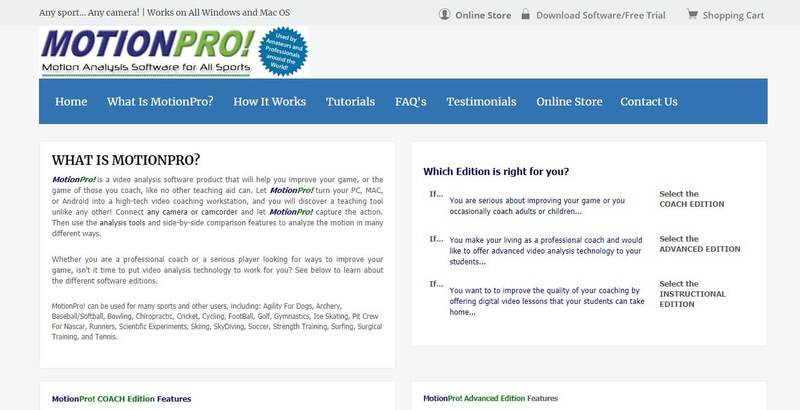 The Hockey Pro is another great option for hockey coaches, scouts and players. This software allows you to save time and coach your team more effectively by using it’s video analysis & stats features. 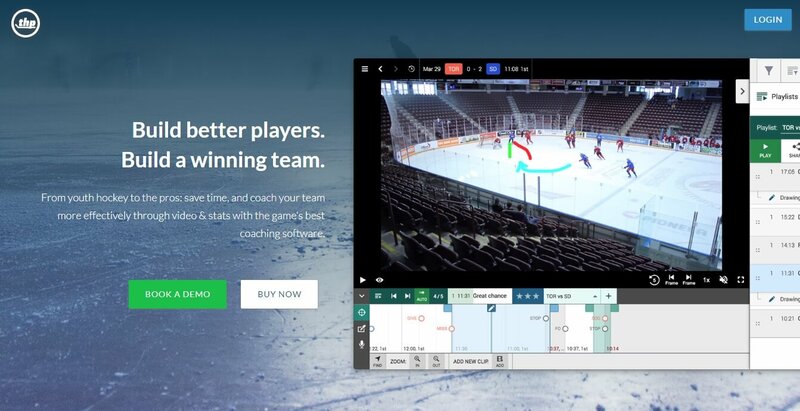 In this article, we covered the best software options on the market that allow you to manage your hockey team better, create new strategies, compare data and movement patterns. By using this type of software you can also study the opponent’s mistakes in order to have an advantage on the ice. Let us know what you chose from the list in the comment section below.